Do you have an innovative idea to improve global health? The Institute of Global Health Innovation’s annual Student Challenges Competition could help transform that idea into reality. 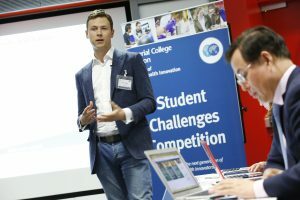 Our Student Challenges Competition is now open for entries to all university students based in the UK and offers the opportunity to win funding towards the implementation of a global health innovation. Applications close on 8 February 2018. 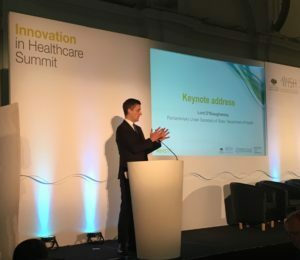 Around 200 people attended or watched the live stream of our Innovation in Healthcare summit, hosted on Monday 11 December 2017 at the RHS Lindley Hall in London. 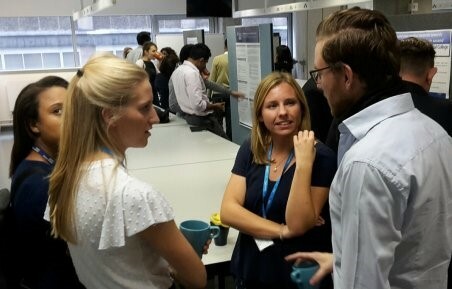 The event was hosted in partnership with the World Innovation Summit for Health (WISH), Imperial College Health Partners and Imperial College’s Institute of Global Health Innovation (IGHI). 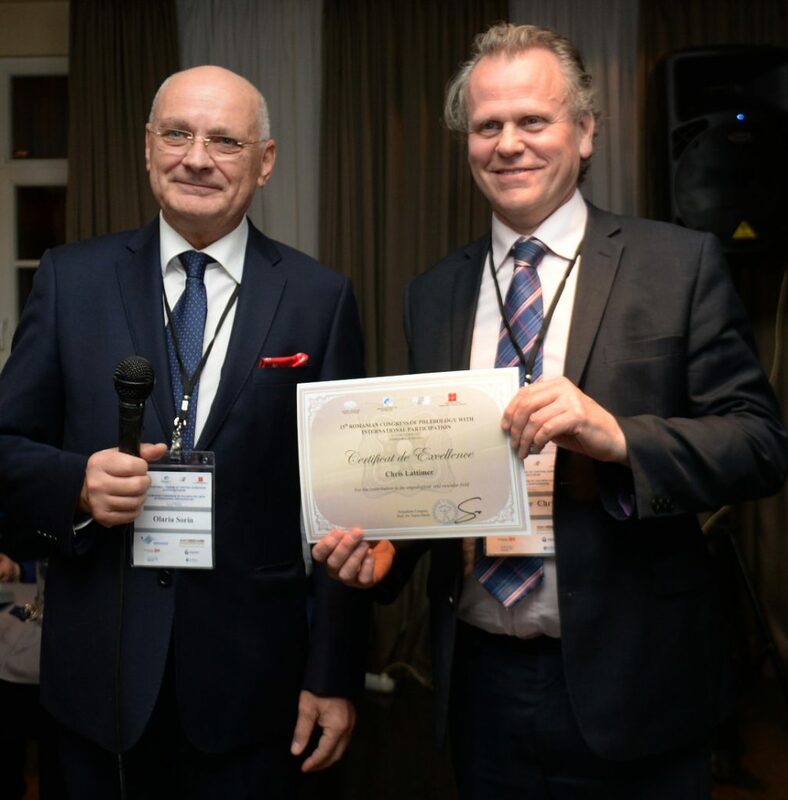 We wish to congratulate Mr Christopher Lattimer, Honorary Consultant from the West London Vascular and Interventional Centre, for his lecture on discord outcomes on the anterior accessory saphenous vein 5-year results at the 15th Romanian Congress of Phlebology 2017 held in Timisoara. The photograph is of him receiving the certificate of excellence (right) from Professor Sorin Olariu (left), who is the head of the department at ”Victor Babeș” Timișoara, Romania. Mr Lattimer from the Josef Pflug Vascular Laboratory, Ealing Hospital & Imperial College, recommended in his presentation that the discord outcome analysis (DOA) should become part of the reporting standard of all randomised clinical trials on superficial venous intervention. Currently, only successful outcomes are reported in isolation which may give misleading information. Highlighting the discrepancies when one outcome is in disagreement with another outcome will provide transparency. This is an outcome currently lacking from all RCTs on superficial venous intervention. The College’s ‘Original Academic Staff Time’ (TOAST) survey is currently in progress for 2017/18. So far, the Faculty of Medicine has achieved a response rate of 76% compared to 85% for the College. All Lecturers, Senior Lecturers, Readers and Professors will be sent a total of three survey invitations throughout the year with guidance and a link to the online survey. Your participation in this anonymous survey is essential for the College to fulfil its responsibilities to demonstrate a transparent approach to costing.